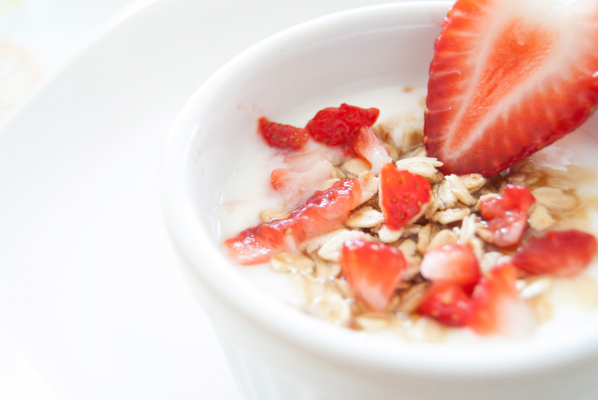 Get ready to get more out your diet and fitness routine! 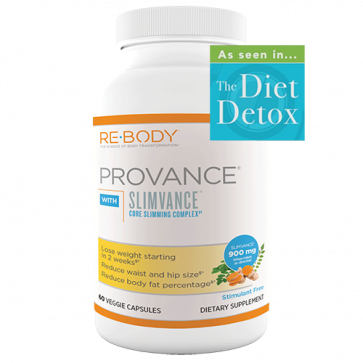 RE-BODY® Provance (as seen in The Diet Detox) is a revolutionary weight-loss accelerator that helps you incinerate pounds, fat and inches better than through dieting alone. It’s so powerful, it can help you lose 10 pounds more, plus an extra 3 inches off your waist and hips! Notice the difference in as few as 14 days! 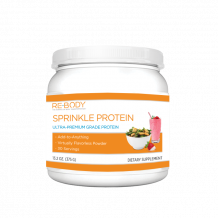 RE-BODY® Provance is powered by clinically studied Slimvance™ - three plant-based ingredients that help melt fat when used together at a precise ratio. A large clinical study showed Provance works as fast as 14 days! As part of a 16-week, placebo-controlled study that included 140 women and men, the key ingredient in Provance was shown to help participants lose more weight, shrink more fat and trim more inches off their waist and hips. Participants lost about 10 pounds more without additional diet or exercise. A significantly greater reduction in Body Mass Index was observed (1.71 points). Participants lost 1.4 inches more in their waist compared to the placebo group. A 1.3 inch additional reduction in hip size was measured. 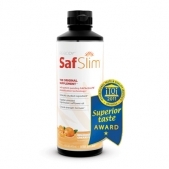 Jump-start your weight-loss journey with the revolutionary formula shown to help you lose more… more weight, more inches, more fat!